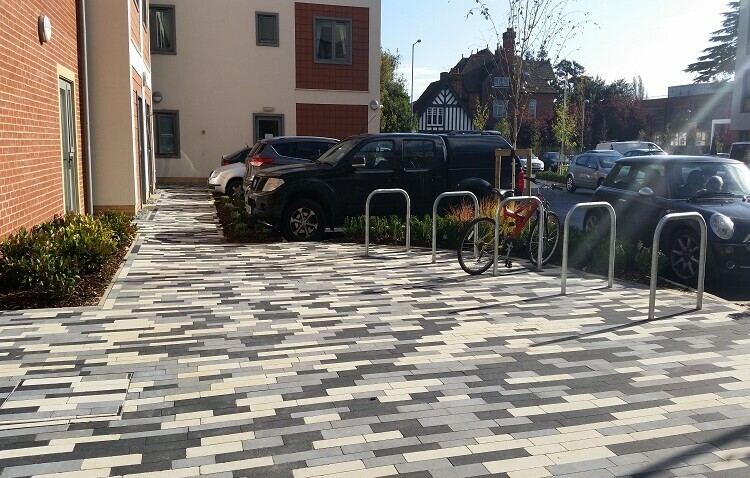 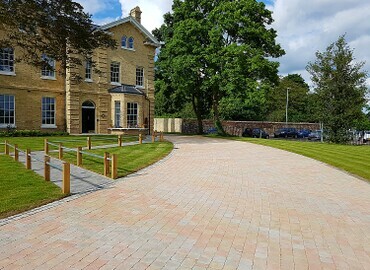 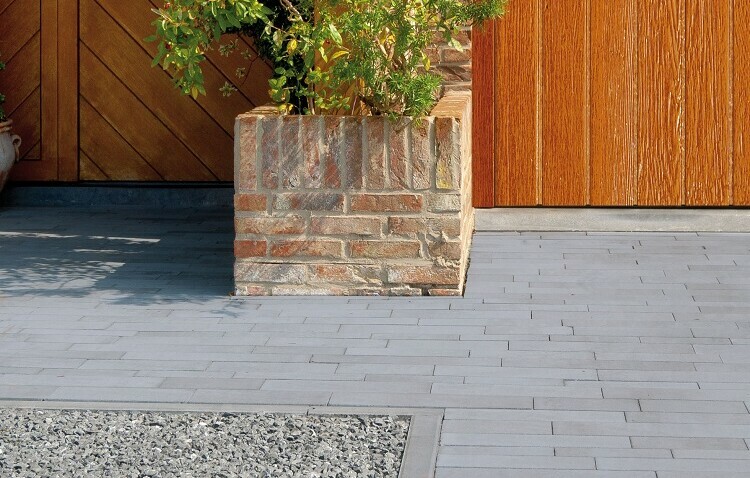 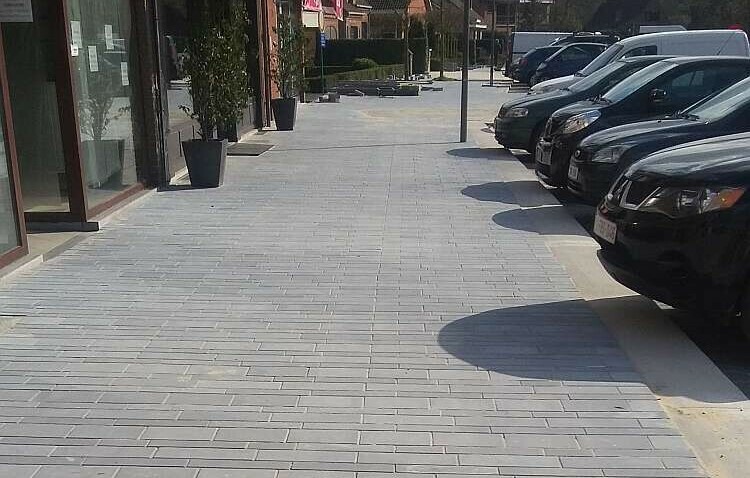 Paving designed and manufactured to create a stylish contemporary feel using an interesting range of colours mixes, textures and linear sizes. 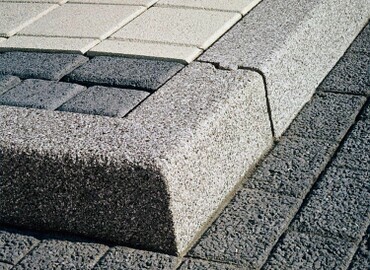 The water resistance is increased by the use of Hydrophobe® an inert water resistant additive that forms part of the upper layer, the lower retention of water has the added advantage of reducing the potential for lime efflorescence and mould growth. 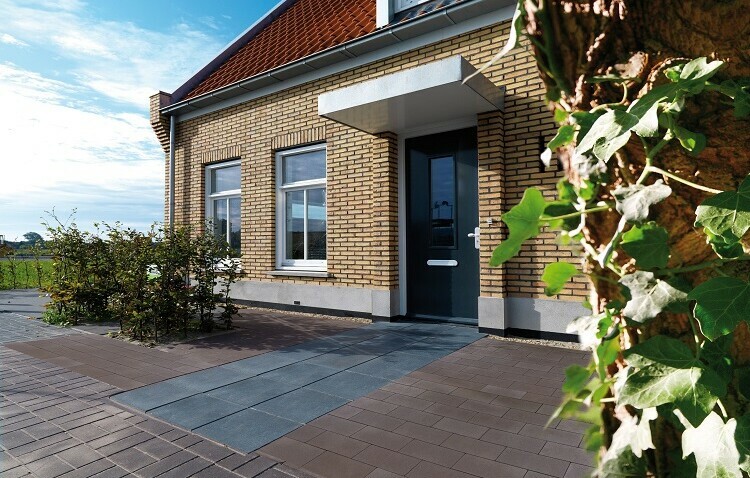 Quadriligna® is a combination of four different lengths and three different widths supplied as a complete Ligna package of eleven*. 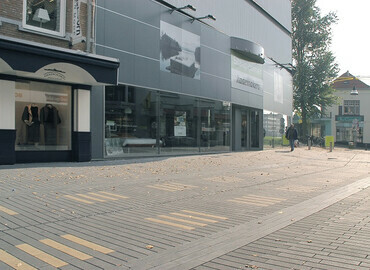 The range allows a creativity of design resulting in unique attractive varied random laying patterns and can also be combined with other block sizes from the Ligna-Design range.